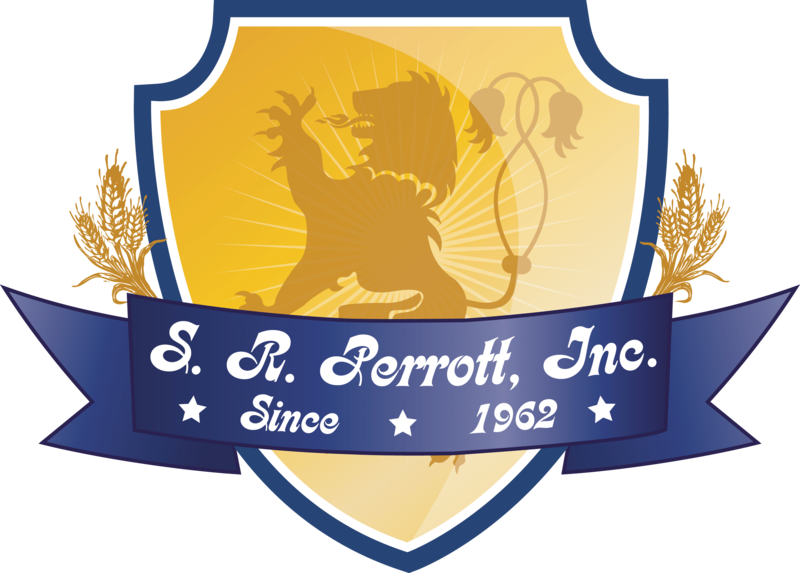 Hard iced tea with fresh natural mango fruit flavors. Legend has it that the mango tree has magical powers and can grant wishes. 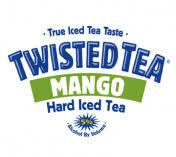 Twisted Tea Mango's fresh fruit flavor and real iced tea taste will have you wishing you had more.